More and more households are turning towards electric fencing as a solution to increase their perimeter security. 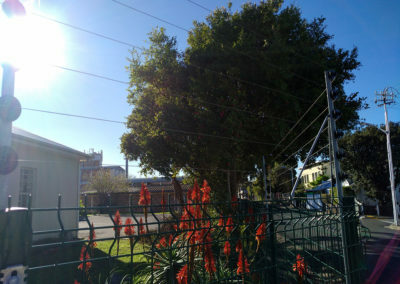 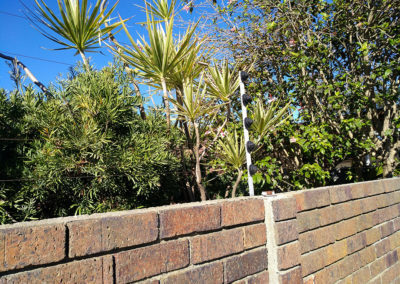 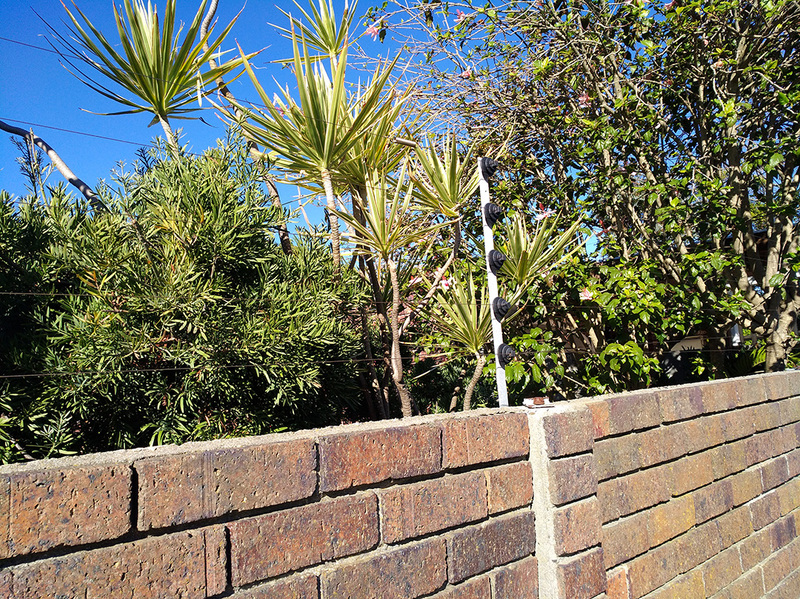 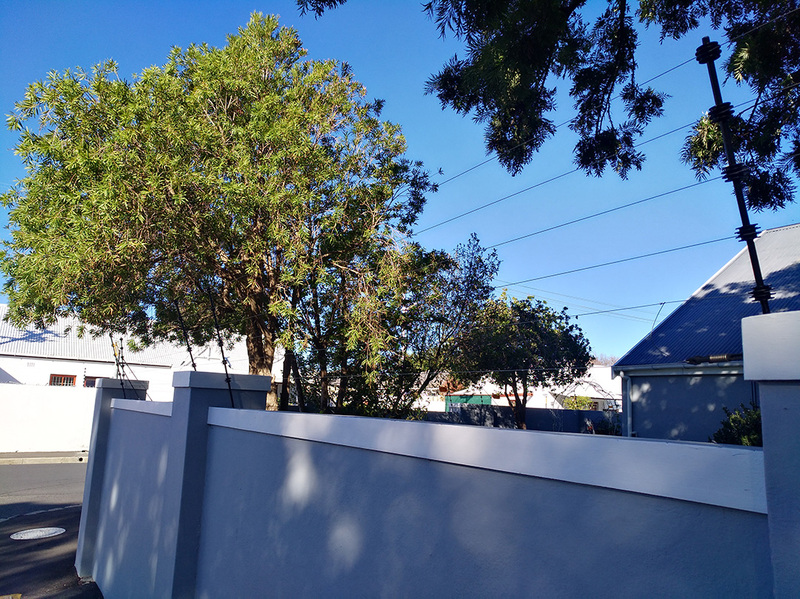 An electric fence from Eco Fence Cape is one of the most effective security measures you can take to deter intruders. 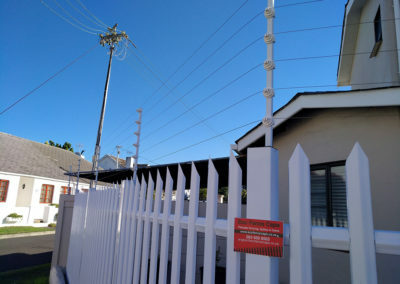 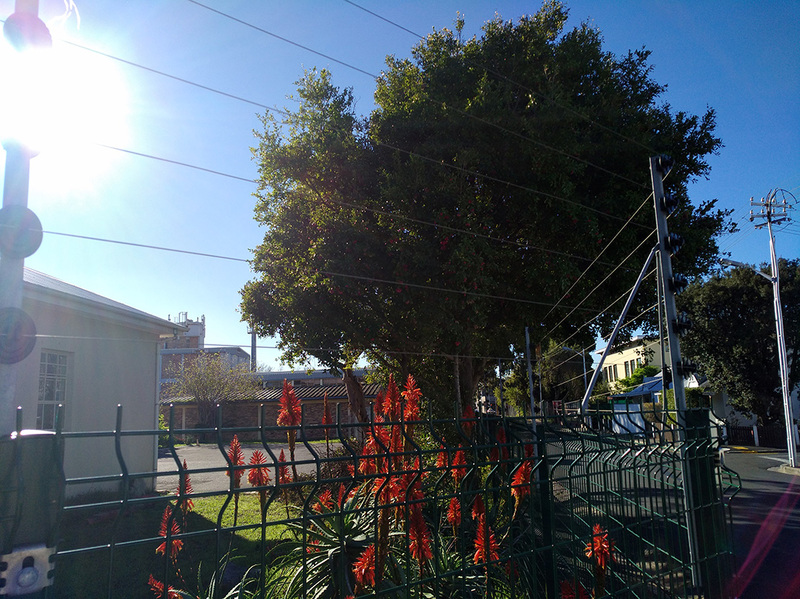 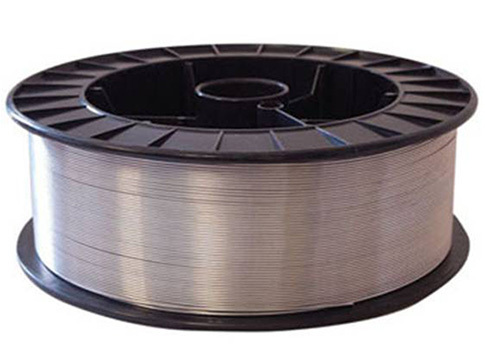 The sight of a visible security measure like an electric fence is hugely valuable in the protection of your home. Fencing and other physical barriers on the perimeter of your property are best backed up by additional measures such as outdoor beams or motion activated lighting to ensure that you are notified should someone gain entry to your property.